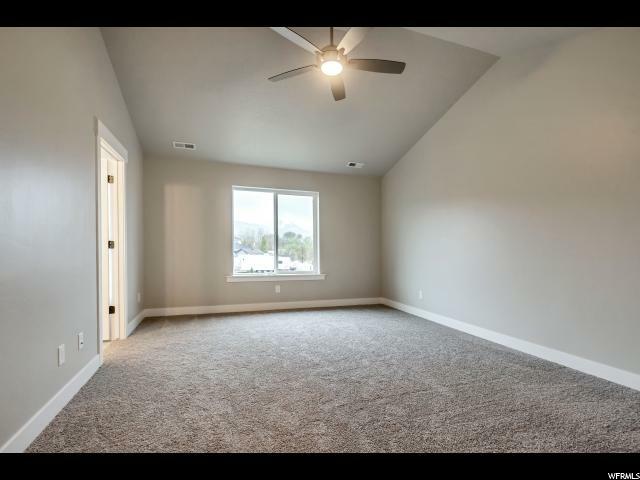 BEAUTIFUL, OPEN, SPACIOUS!!! 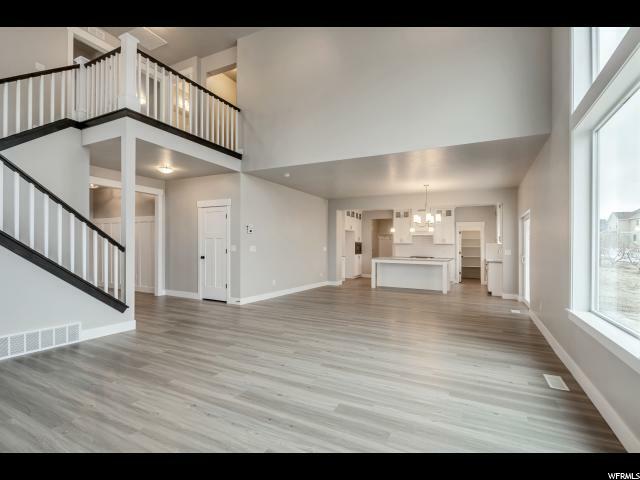 The Tracie floor plan is one of the builder's most sought-after plans. 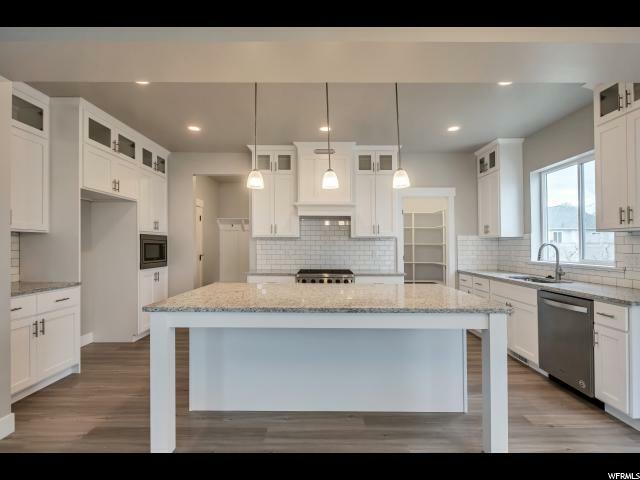 The home provides large open areas, vaulted ceilings, quartz countertops, double sinks in two of the bathrooms, and many other comforts that make it the perfect family home. 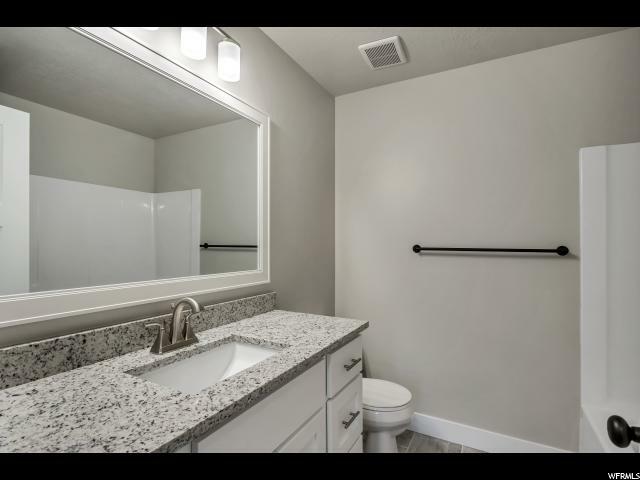 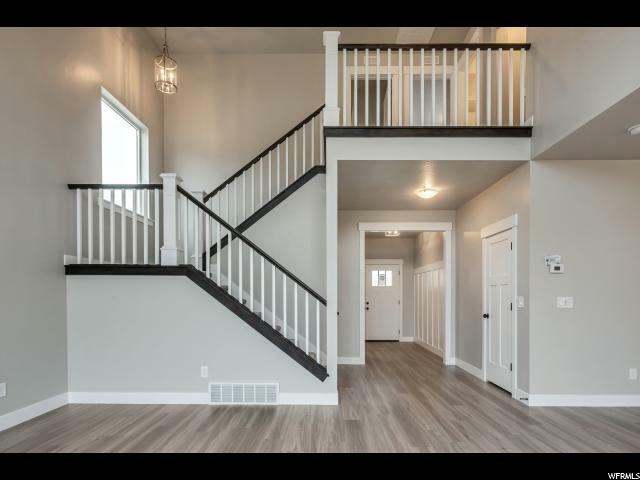 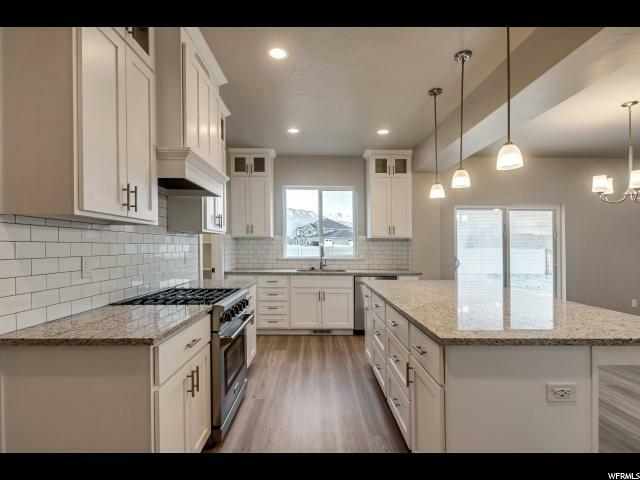 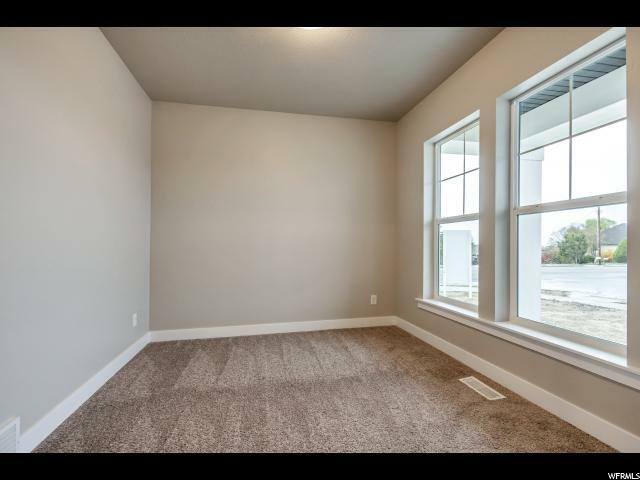 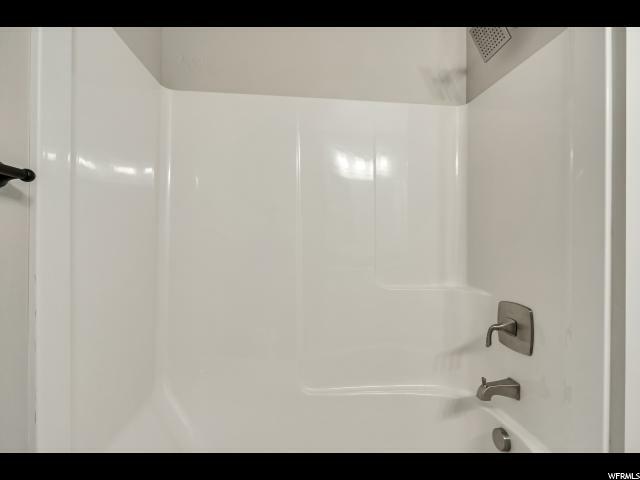 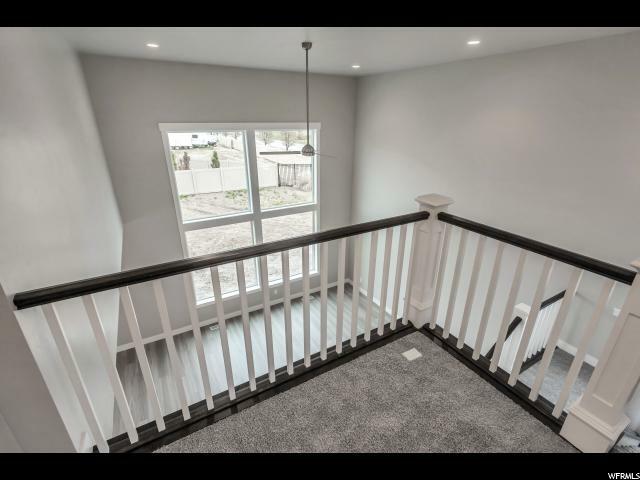 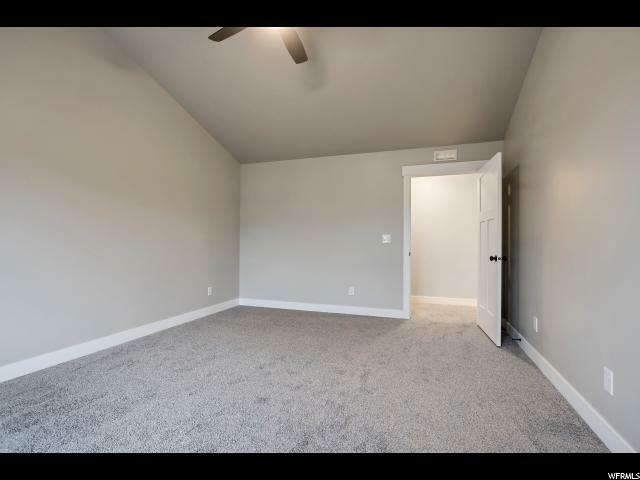 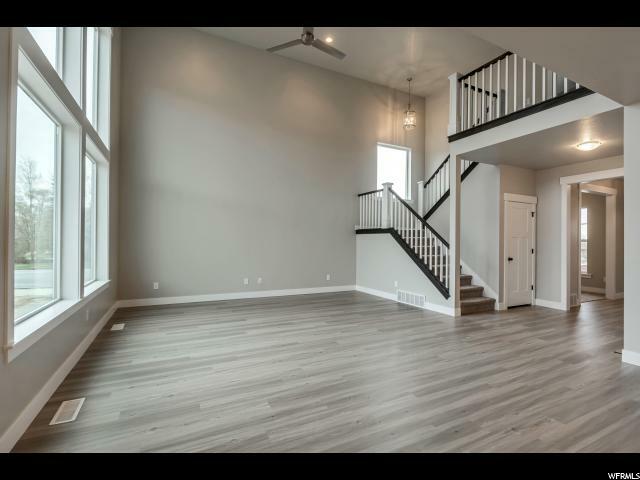 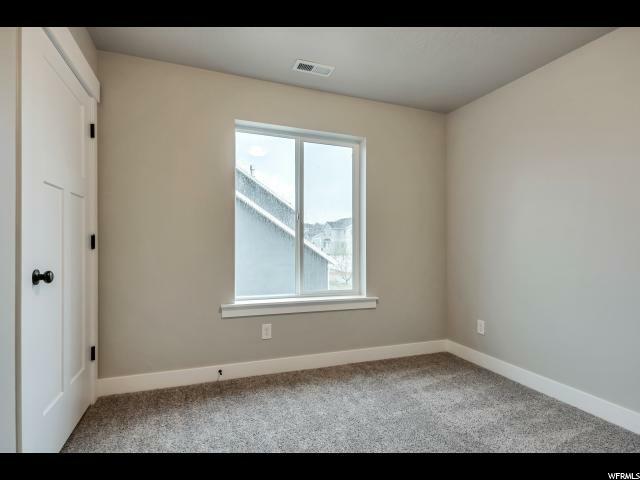 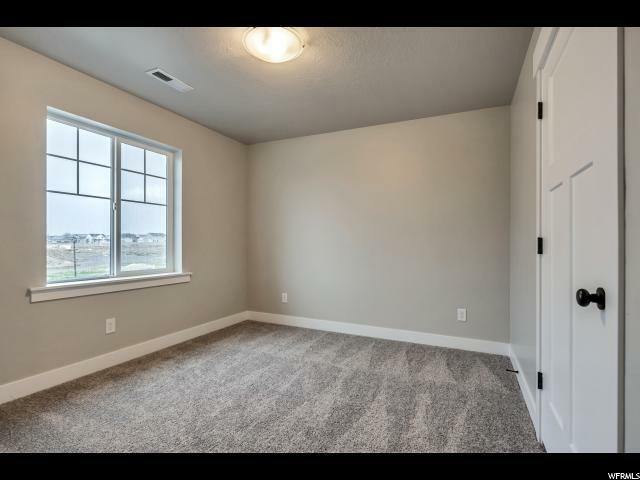 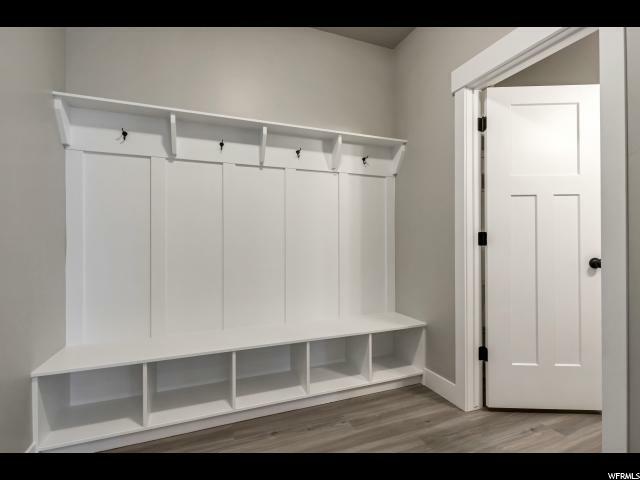 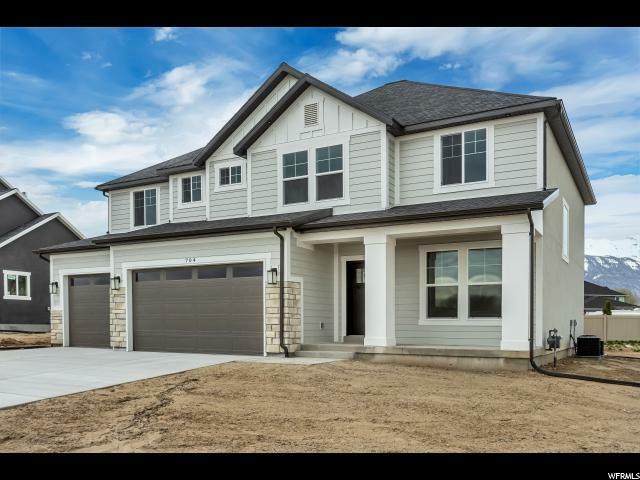 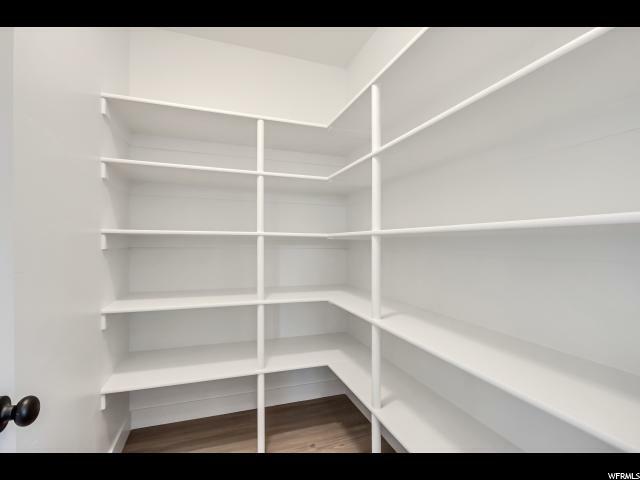 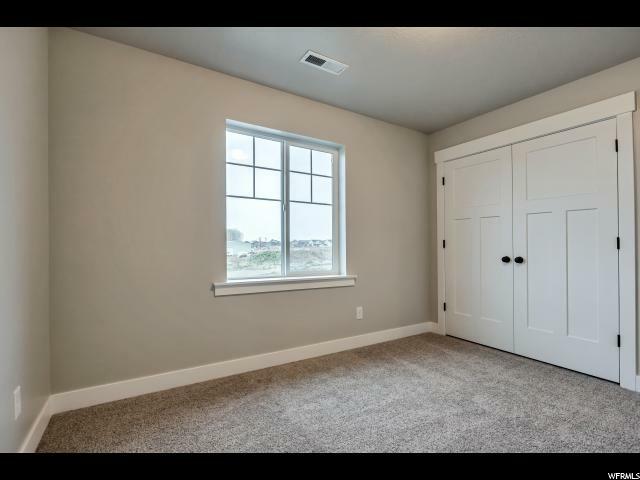 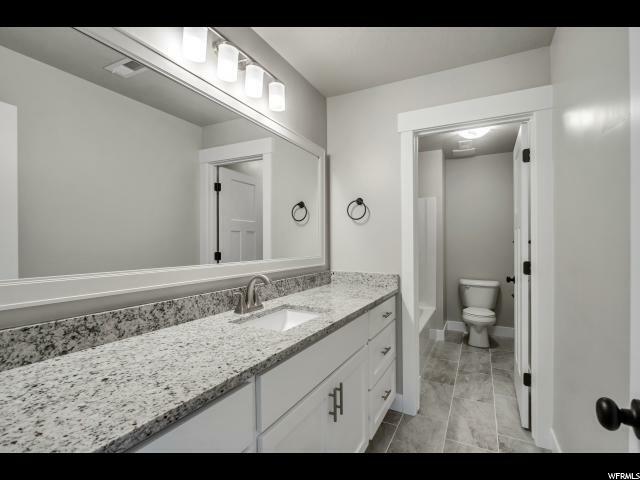 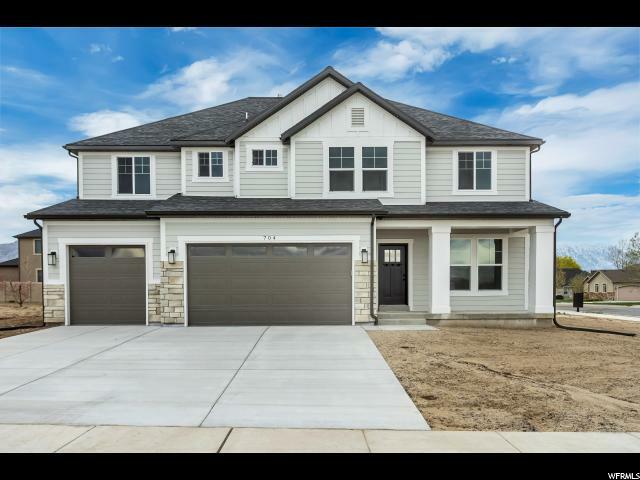 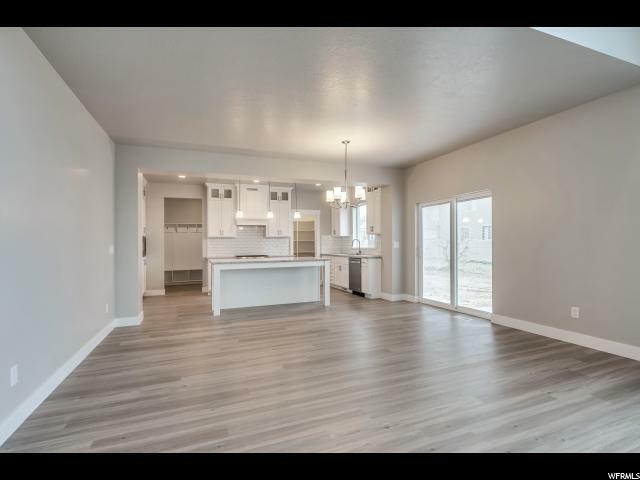 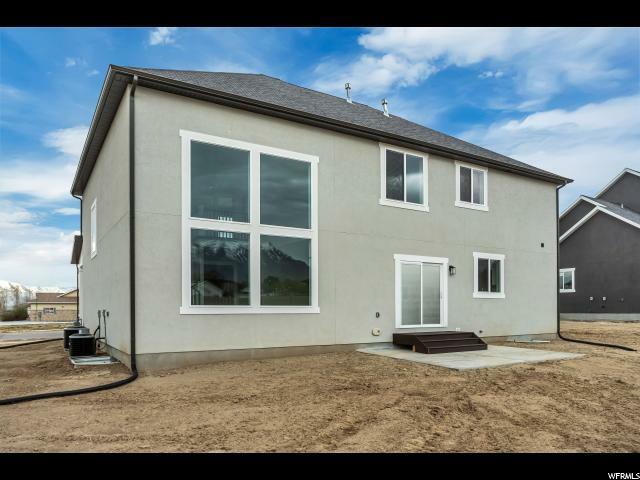 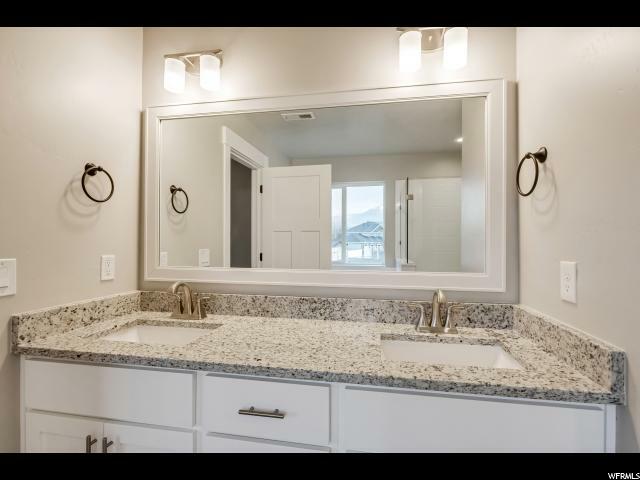 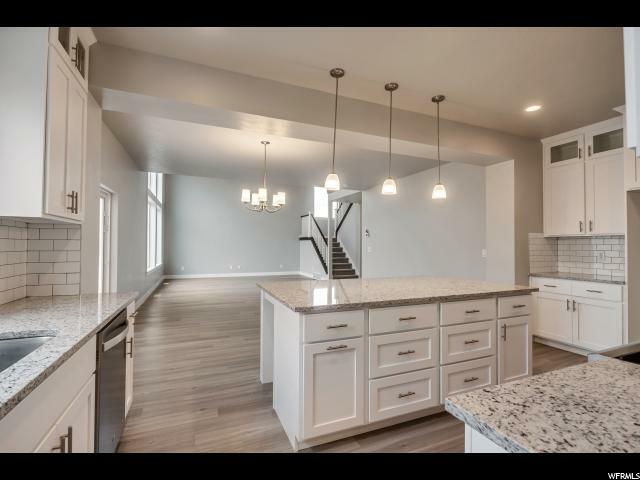 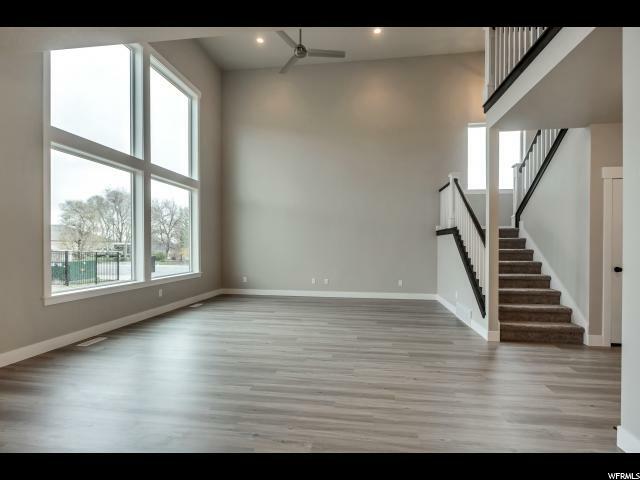 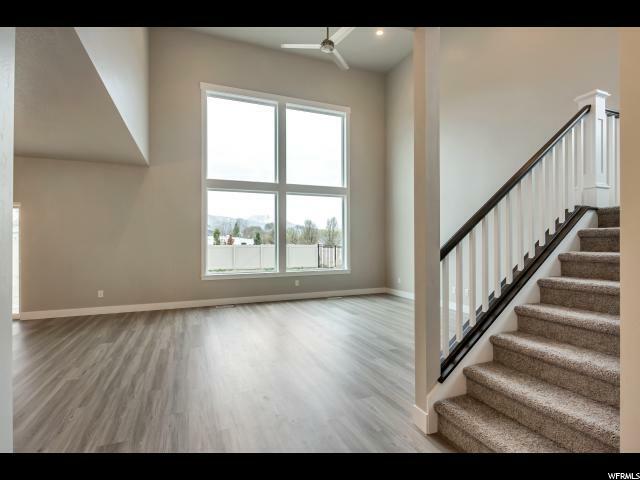 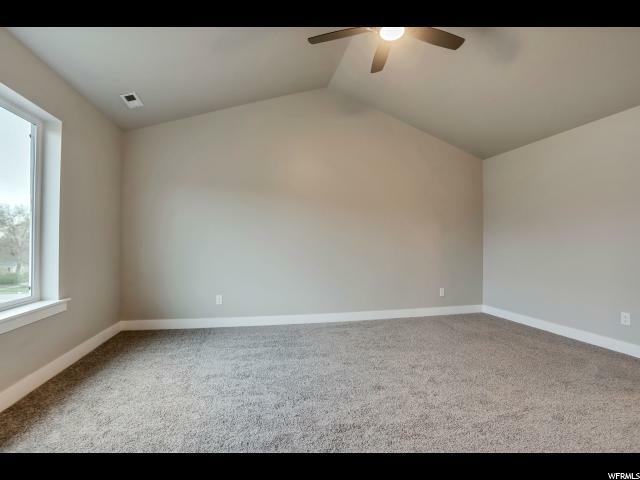 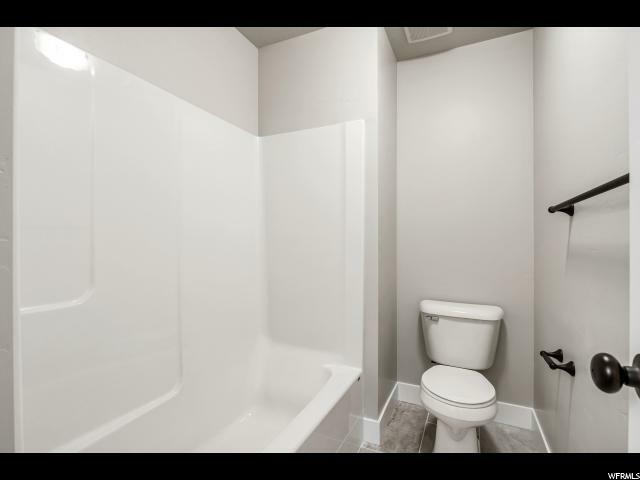 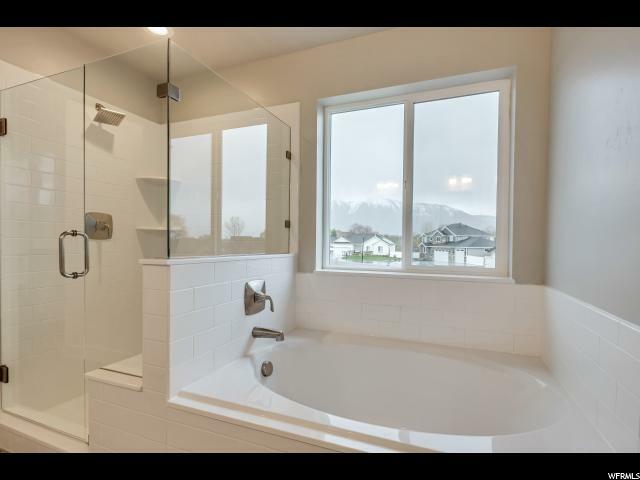 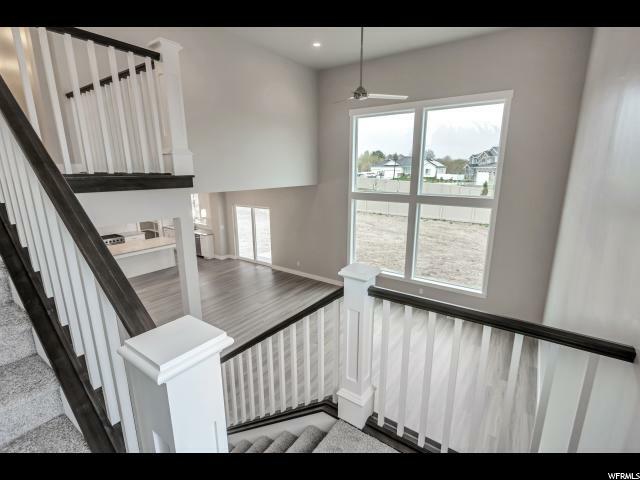 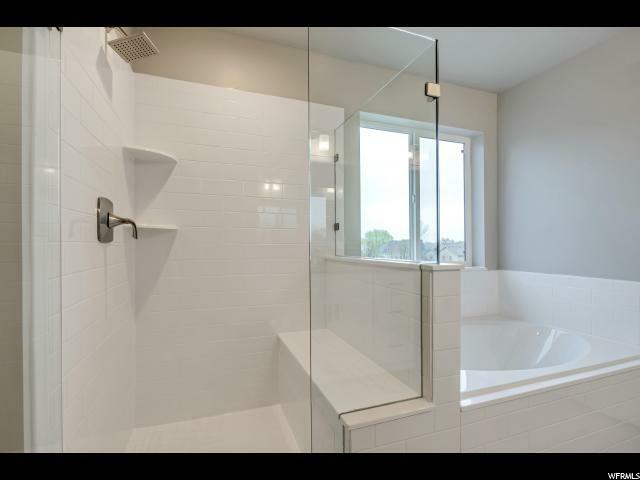 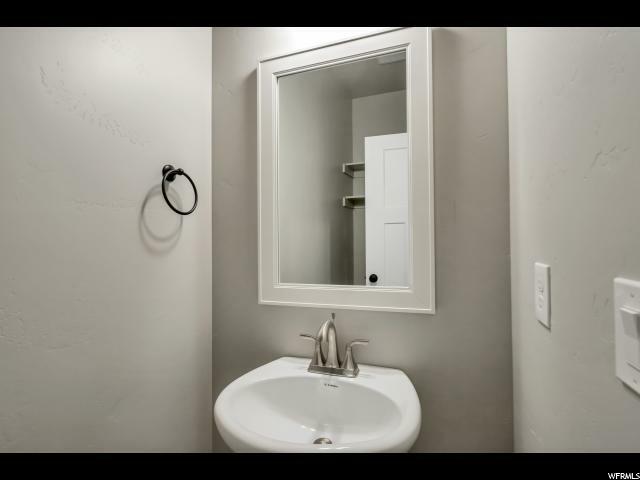 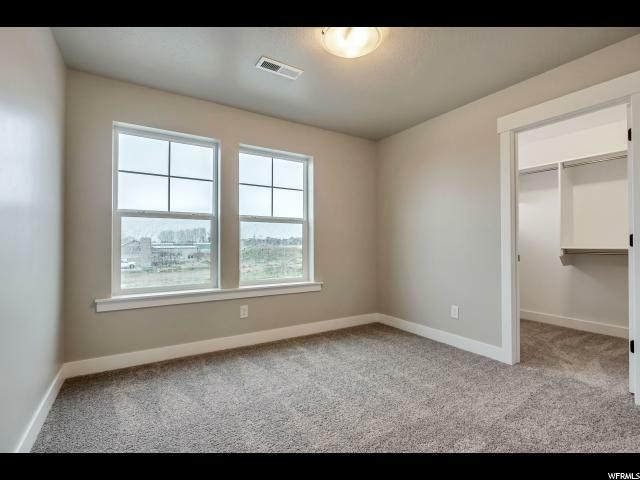 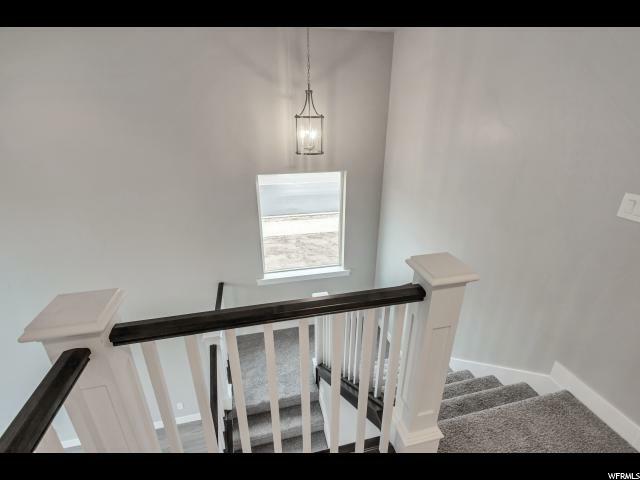 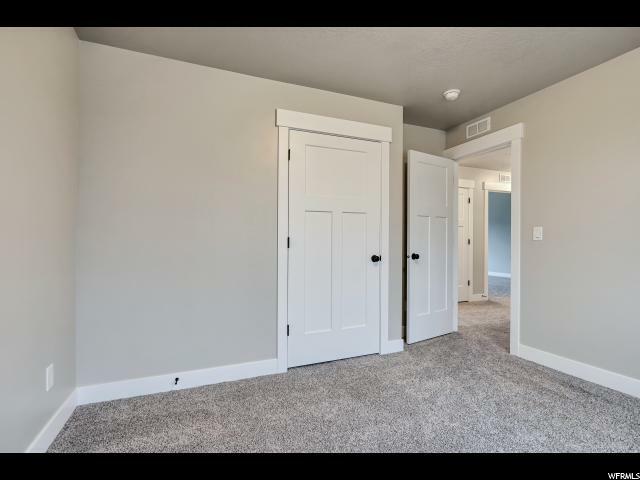 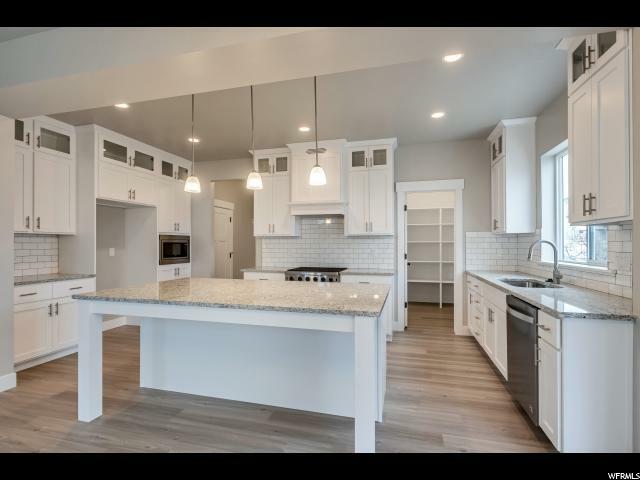 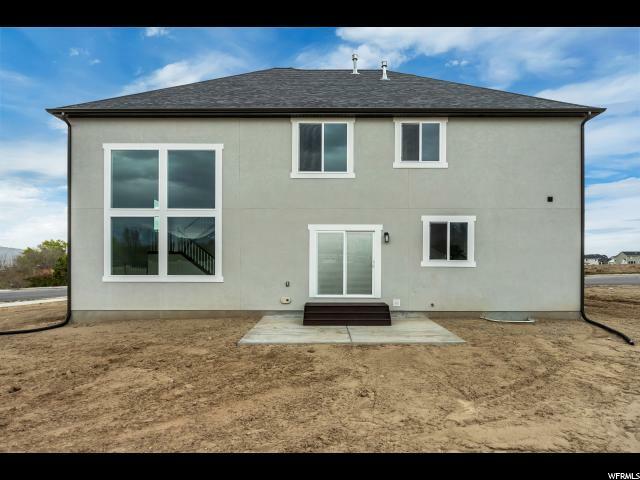 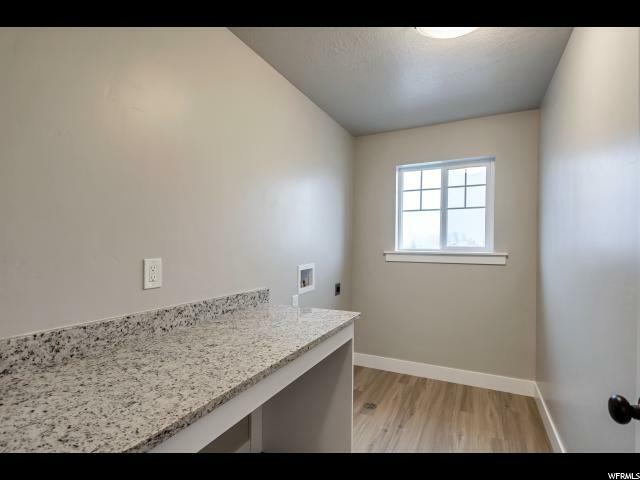 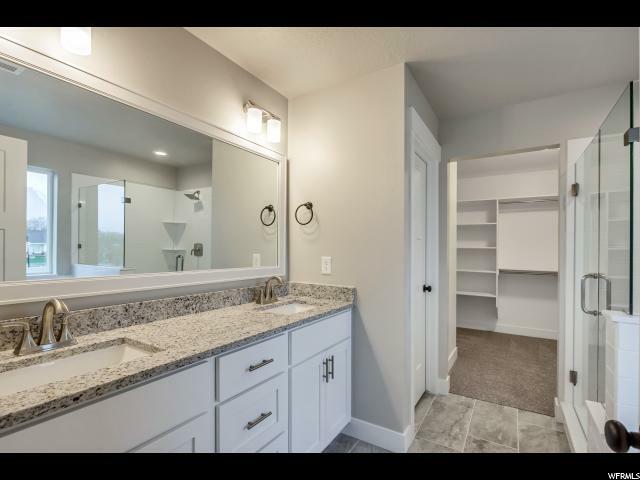 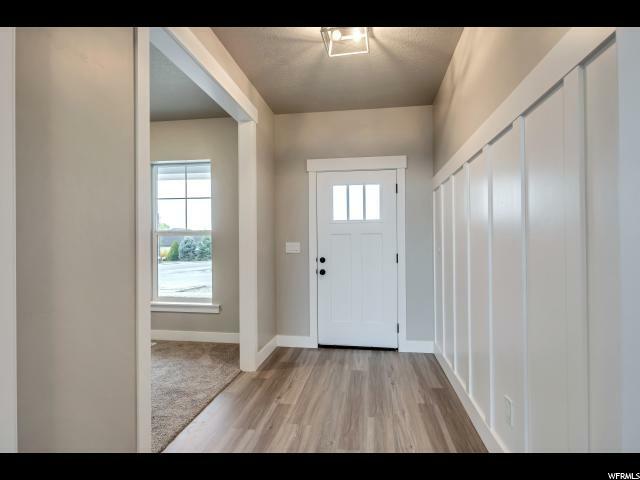 This home is has recently been completed and is move-in ready. 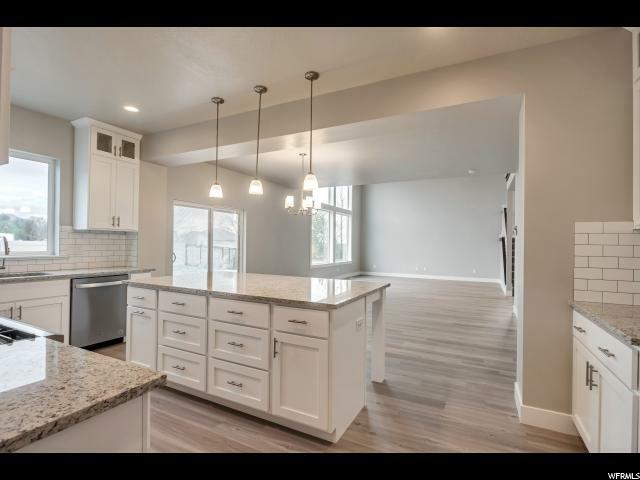 Call agent for more details. 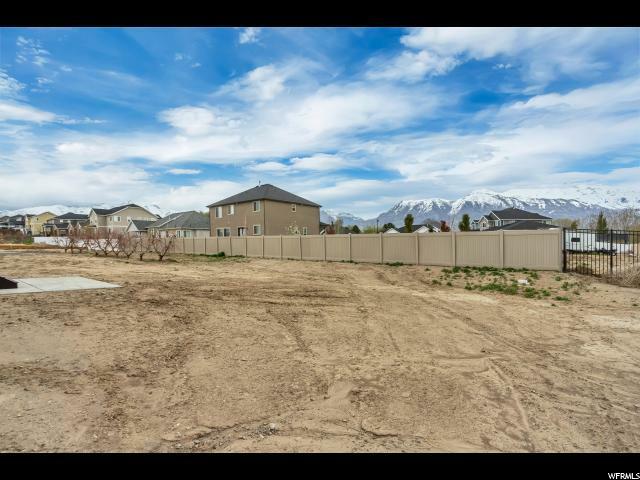 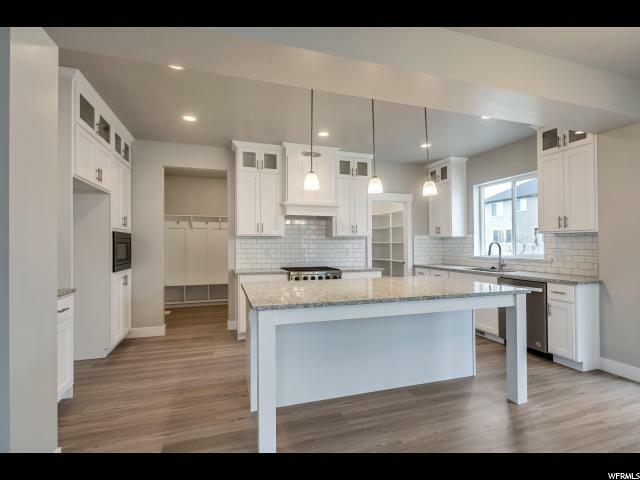 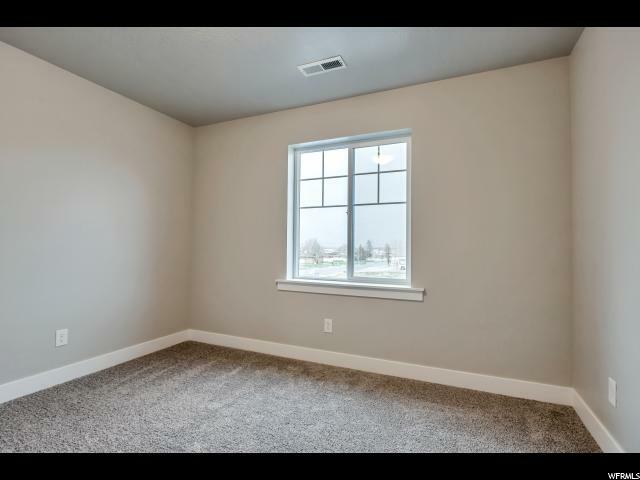 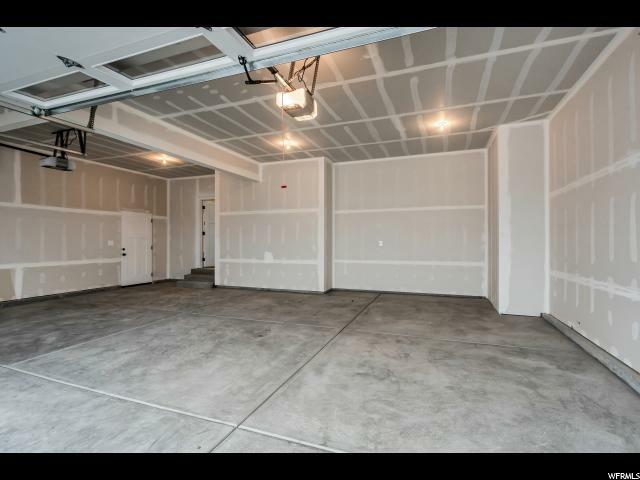 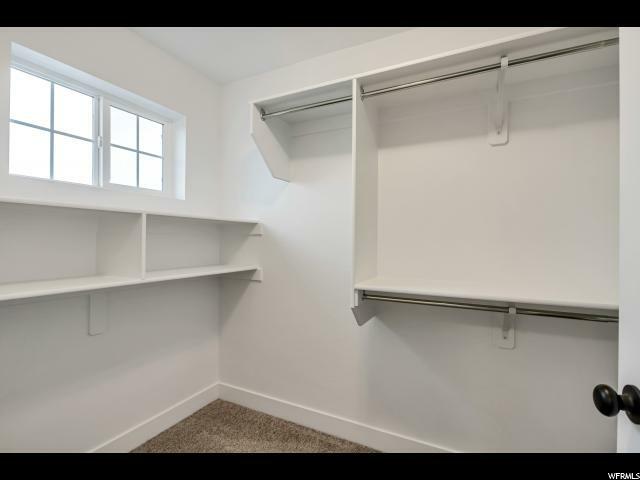 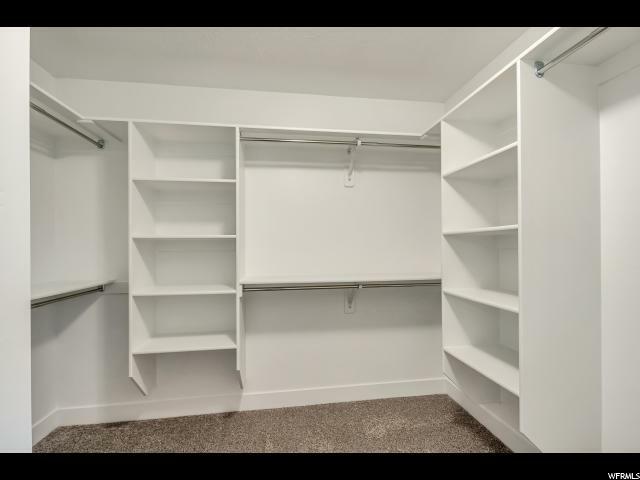 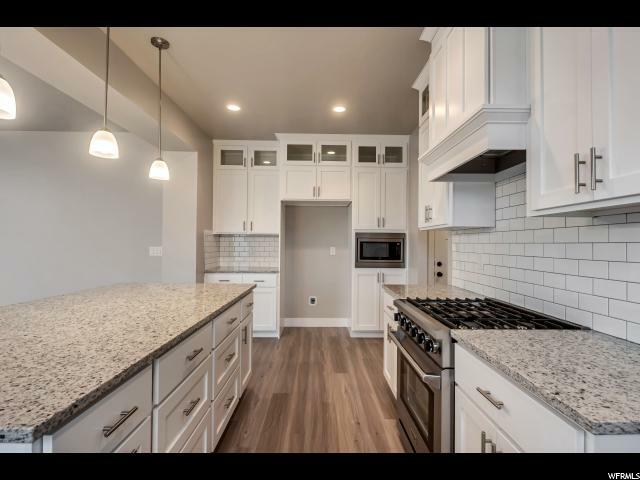 I would like more information regarding the property at 704 N 780 W Unit 101, American Fork UT 84003 - (MLS #1546046).